03/11/16 – Crunchy morning run! Whilst they can be a death trap from slipping, the leaves are plentiful and gorgeous right now around Crystal Palace! I just love all the colours of Autumn. 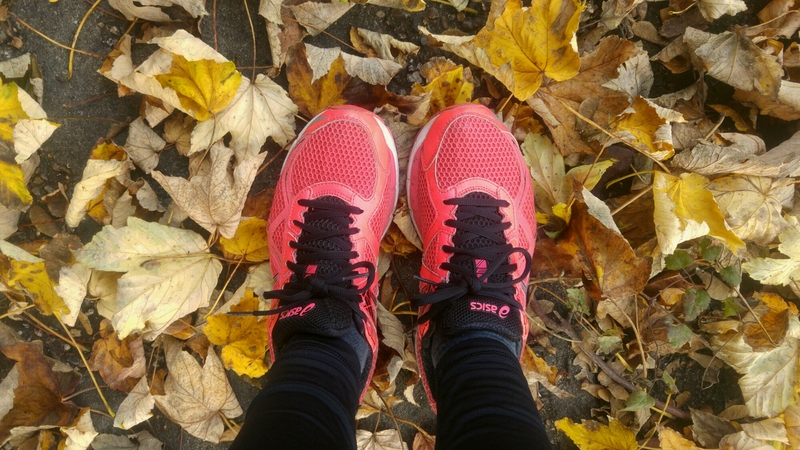 It’s the perfect time to get back into running, and I’m grabbing that feeling by the horns! 02/11/16 – What a busy day!